Clear4vision is a leading distributor and retailer of branded Contact Lenses in Asia Pacific. All our lenses are the exact same lenses you get from your optometrist or doctor, the only difference, we offer a better price and a delivery service! We are the soft contact specialist and we take pride in making sure you're satisfied with your purchase, we guarantee that if you are not 100% satisfied, we will refund all unopened products returned to us. At clear4vision we value our customer relationships which shows in the unmatched quality of our customer service. Enjoy browsing through the large collection of very stylish and useful eye contact lens at Clear4Vision online store. 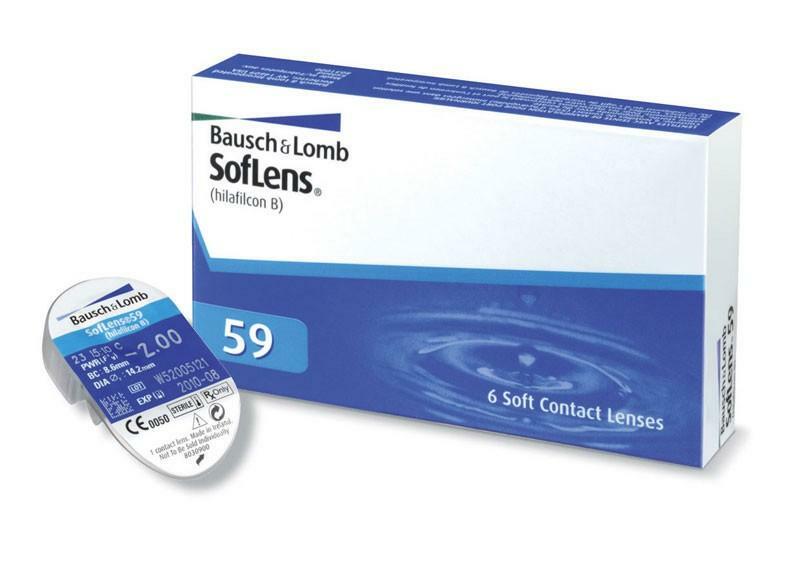 We offer eye contact lens from leading brands and top manufacturers.